This year in the libertarian book world is almost like the film industry where the top films are released just before the Academy Award nomination deadline. Two of my three top picks have only been released in recent weeks and I haven’t had a chance to review them here at EPJ yet. Nevertheless, they are important books that deserve high rankings among the top books that have been released this year. I’d normally wait for the reviews to speak for themselves, but it strikes me that all three of these books could make interesting Christmas gifts, so I am jumping the gun a bit and getting the word out on these books before the full reviews. 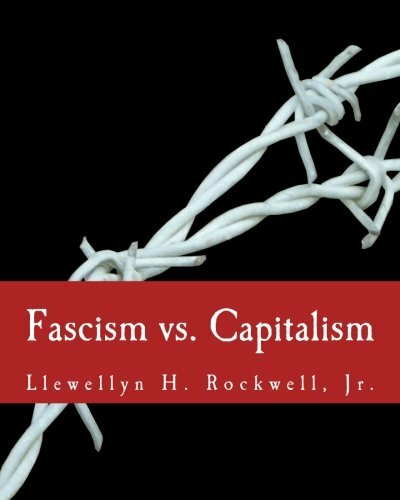 The most important book out this year is Lew Rockwell’s Fascism versus Capitalism. The book has only recently been released and I have only finished reading half the book, but in my view, from what I have read so far, the book deserves to become a classic. 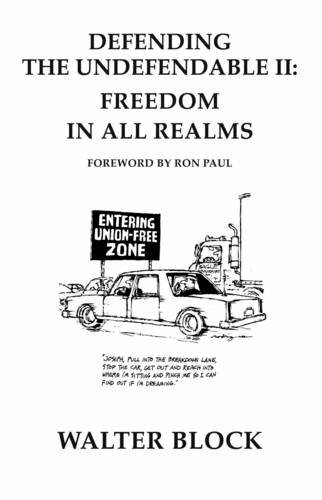 Every libertarian should own this book. Rockwell does a brilliant job of explaining the political and economic forces that make the current US economy, in many ways, fascist. It is the best, most carefully presented case, as to what is occurring in the United States today. It is a must read. Buy this not only for yourself but for your intellectually curious friends. Block is the most courageous of libertarian economists. No issue is too tough for the application of solid principles-and that makes him unique. I find him to be absolutely consistent in his logic, clear enough for anyone to grasp, and bold enough to take on any and all challengers. On top of it all, he’s provocative and fun to read. 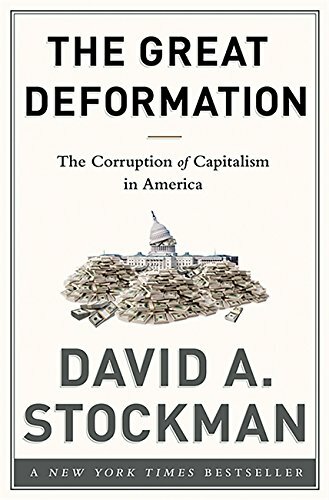 My third pick as a top book of 2013 is David Stockman’s The Great Deformation: The Corruption of Capitalism in America. 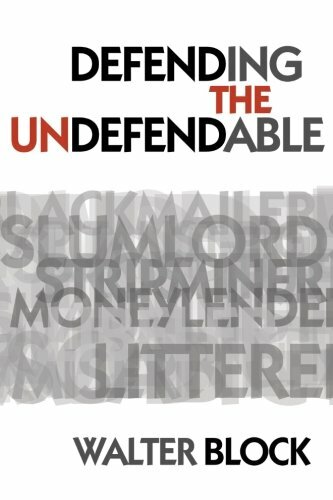 I commented on Stockman’s book in May and called it, the most important book coming out of the financial crisis. I will have full reviews of Rockwell’s and Block’s book upcoming at EPJ, but don’t wait, if you want a treat for yourself or want to give a memorable gift to a thinking friend this holiday season, any three of these books will fulfill the task.